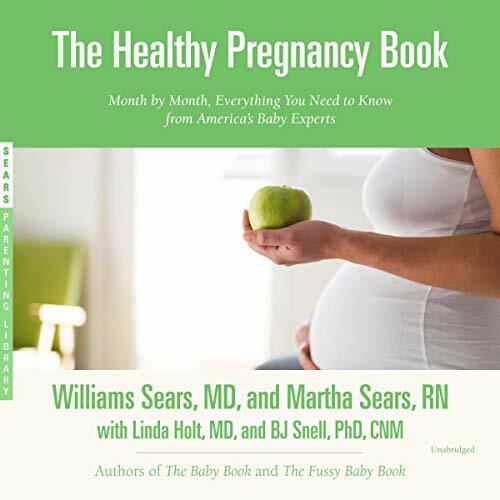 Showing results by author "A. J. Holt"
From America's leading authorities in childcare comes the definitive guide to having a healthy pregnancy - and a healthy baby. The Healthy Pregnancy Book guides expectant mothers and fathers through all stages of pregnancy from preconception through birth, focusing on how to enhance the health of mother and baby. 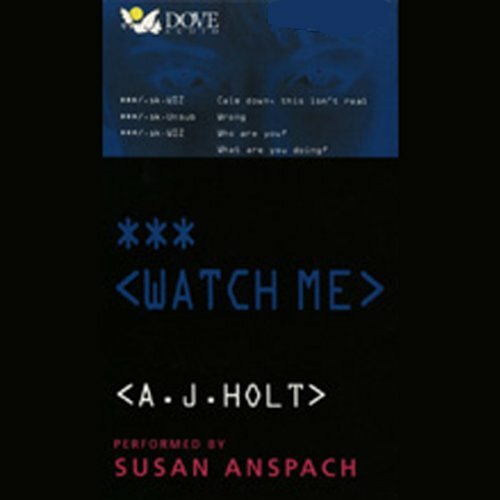 FBI Special Agent Jay Fletcher is an agency hacker who can use computers to find out anything about anyone - but her failure to respect proper channels gets her bounced out of Washington, D.C. to an unexciting arson detail in Sante Fe. Bored, she keeps her computer skills sharp by following an ongoing investigation into Las Vegas's own serial killer.